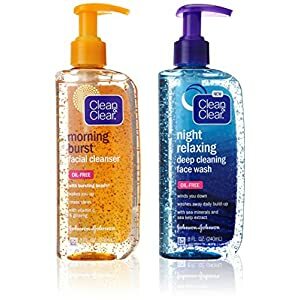 Deep Clean serves as an invigorating facial cleanser. 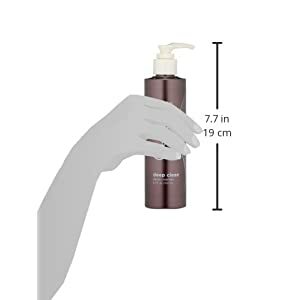 Comprised of coconut surfactants and citrus essential oils such as lemongrass, grapefruit, and lemon, this product delivers a clean that drives deep into the dermal layer of the skin. 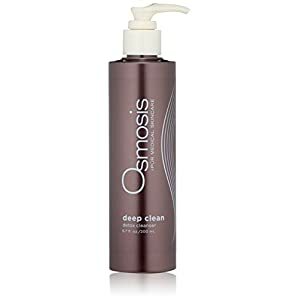 While this cleanser offers the deepest clean, and is recommended for those with blemished or oily skin, it still remains gentle enough that it does not strip the protective lipid barrier and can be effective for all skin types. 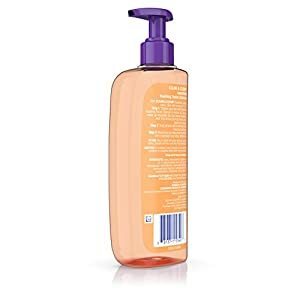 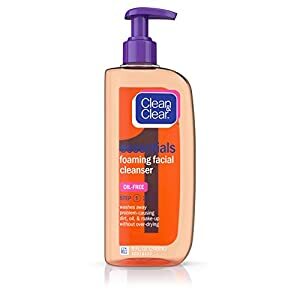 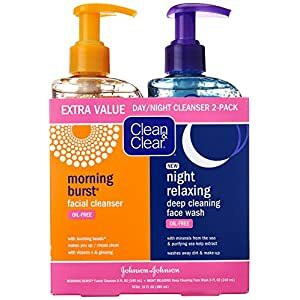 Clean & Clear Essentials Foaming Facial Cleanser cleans skin and washes away problem-causing dirt, oil, and makeup to help your skin stay clean and healthy. This rich cleansing lather gently removes dirt and oil without over-drying your skin. 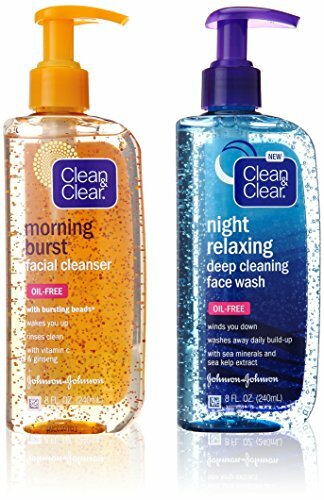 This oil-free cleanser is gentle enough for daily use and leaves skin feeling clean and refreshed.